Bandai Namco Japan has released a lengthy trailer detailing some of the many modes coming to their one-on-one fighting sequel Soulcalibur VI, currently sharpening its sword for release next month. 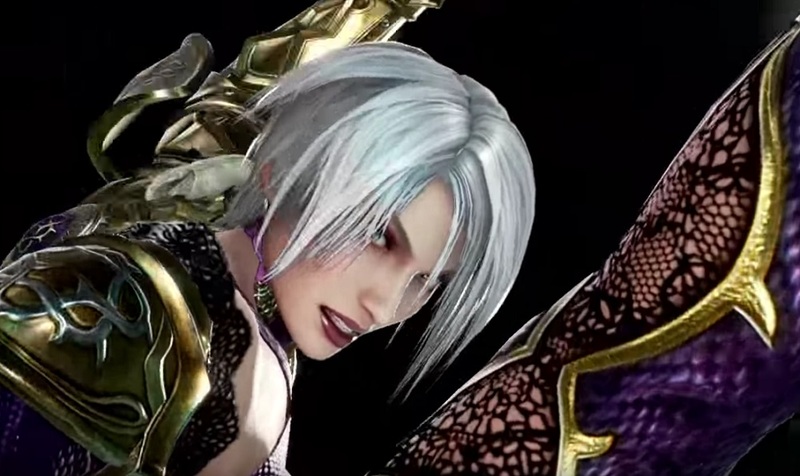 In the four-minute video, we get to see clips from SCVI's extended story campaign "Libra of Soul", which features multiple characters and takes place throughout various generations of Soulcalibur lore. The trailer also includes glimpse of Arcade, Online and the returning Create-A-Soul mode, that will allow players to devise their own warrior for battle on the Stage of History. An in-depth Training Mode will be on-hand, so you can hone your skills in combat, and what would Soulcalibur be without a Museum Mode, packed with luscious artwork, video clips and hopefully the return of character showcase profiles? Whilst the fans' ire has been understandably raised lately, due to SCVI's attitude toward DLC, one thing that cannot be denied is that this latest entry feels like a "complete package" in terms of modes, quests and fun things to do, which has always been a series trademark. Soulcalibur VI launches October 19 on PS4, Xbox One and PC.